Give the gift of Fun! 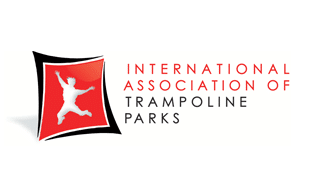 Rockin’ Jump Gift Cards may be used for General Admission “Jump Time” Tickets (which include full park access to our Open Jump Arena, Slam Dunk Zone, Dodgeball court, and more!) Gift Cards may also be used for our other Rockin’ Events as well. Available for purchase online or in-store, Rockin’ Jump Gift Cards are fun, thoughtful and always well received. 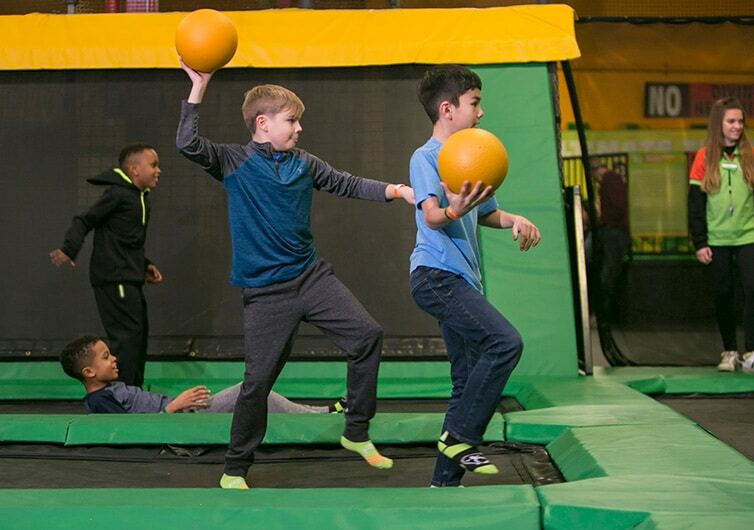 With something fun for everyone, a trip to Rockin’ Jump Trampoline Park in Roseville, CA is a sure way to please your family and friends. How about double the time? Maybe you’re a super star?